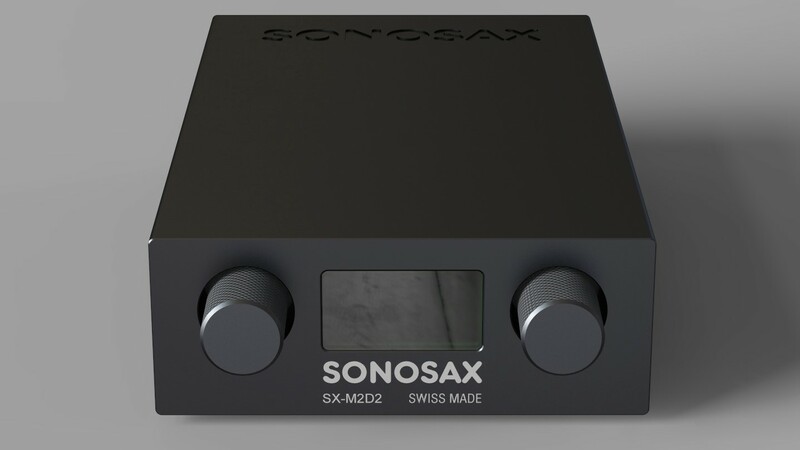 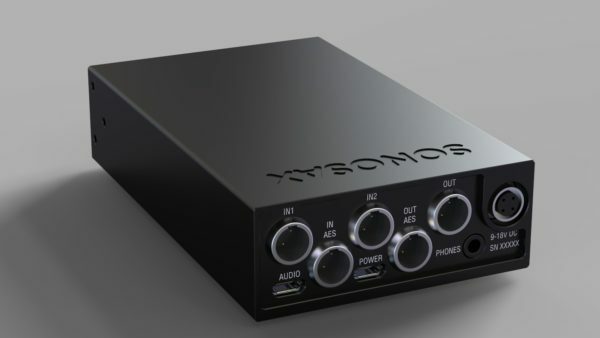 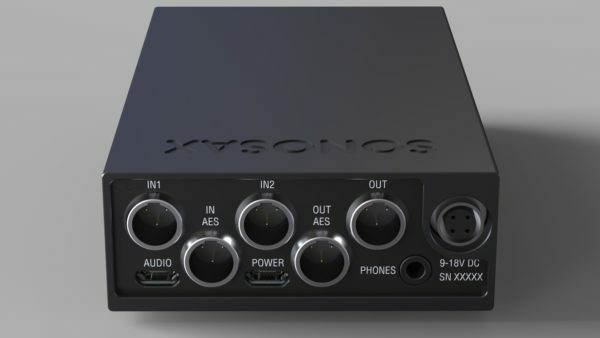 Your email address will only be used to send you information about the SONOSAX SX-M2D2. We don’t sell/give your private information to others. 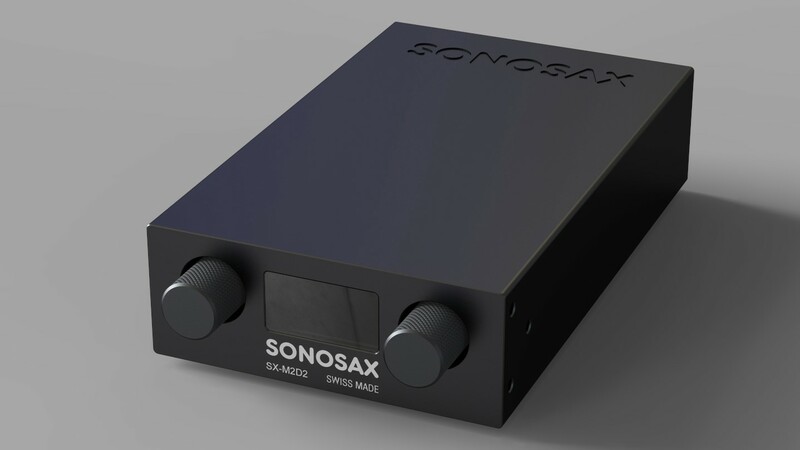 You can unsubscribe at any time using the embedded link in all our emails.